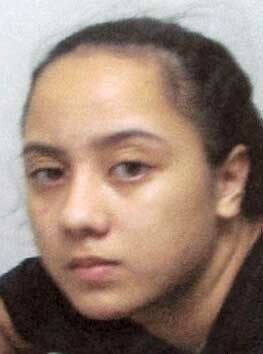 Big Island police are looking for a 16-year-old girl reported as missing from her Hilo home since November 7, 2006. Her name is Kawailani Awana. She is described as Hawaiian, 4-foot-11, about 115 pounds with brown hair and brown eyes. Police ask anyone with information on her whereabouts to call Officer Chris Correia at 961-2213 or the Police Department’s non-emergency telephone number at 935-3311.